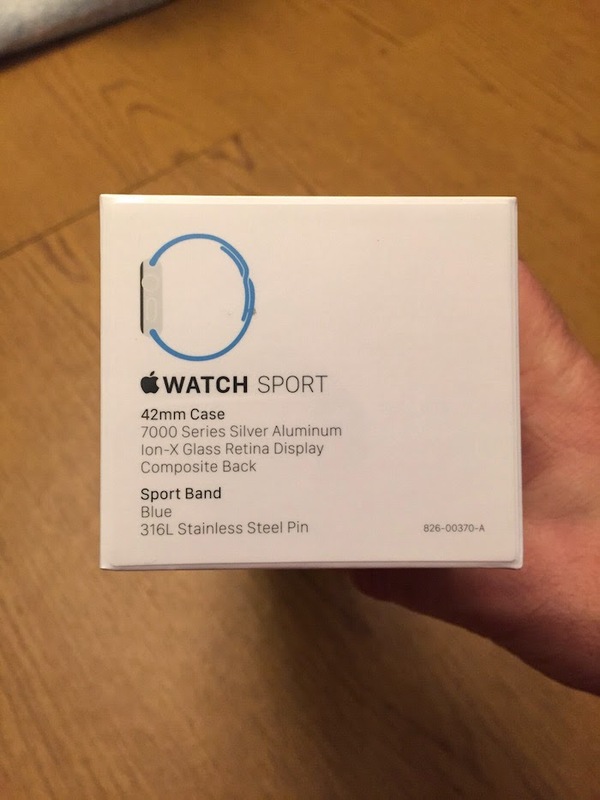 After going through all of the pre-Watch hoopla of waking up early in the morning to order and then try on a Watch at a local Apple Store, and a seemingly unbearable two week period of waiting, my Apple Watch Sport Edition finally arrived. 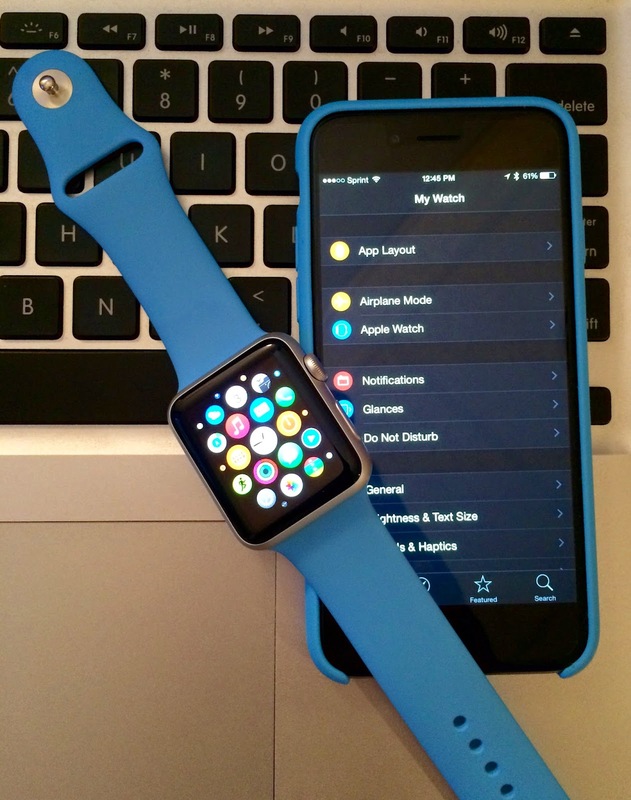 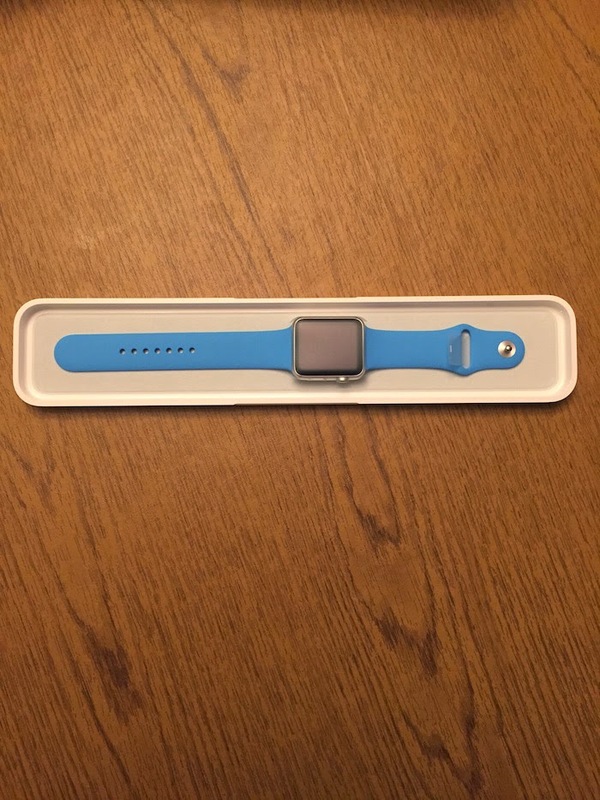 This is the second part of my Apple Watch coverage. 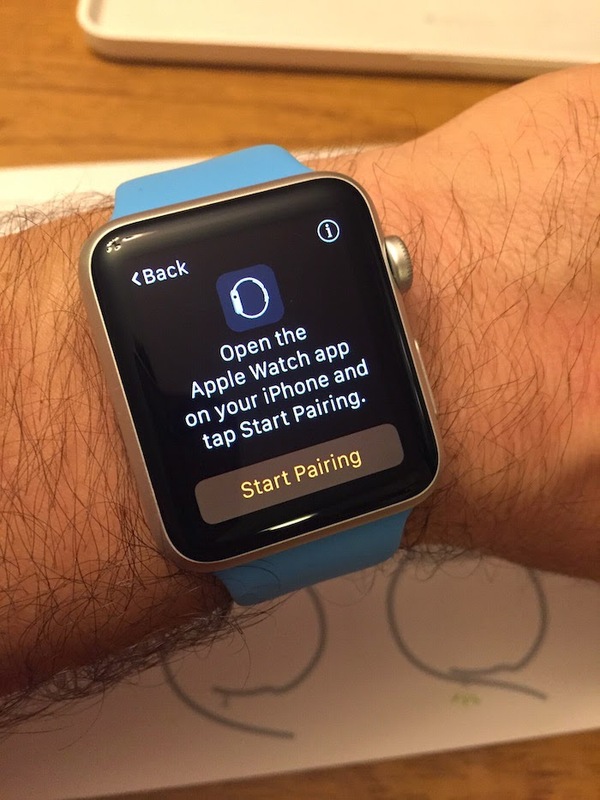 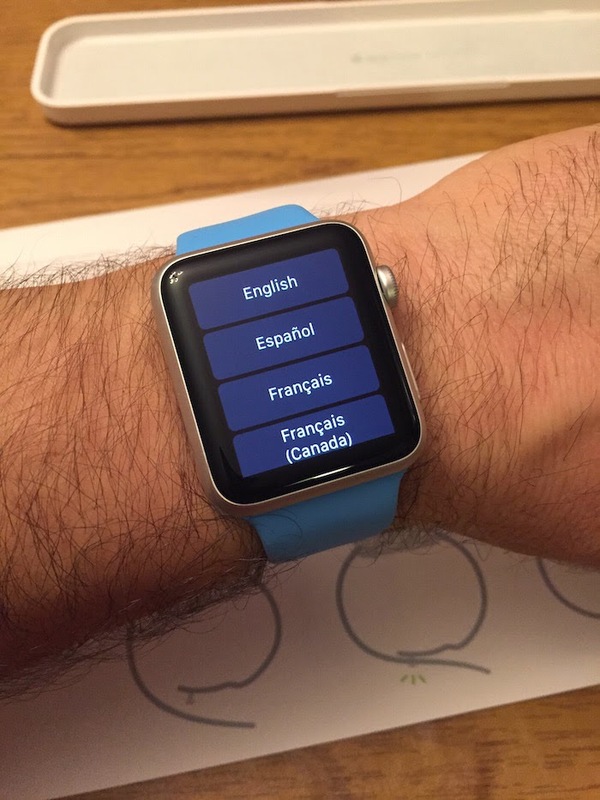 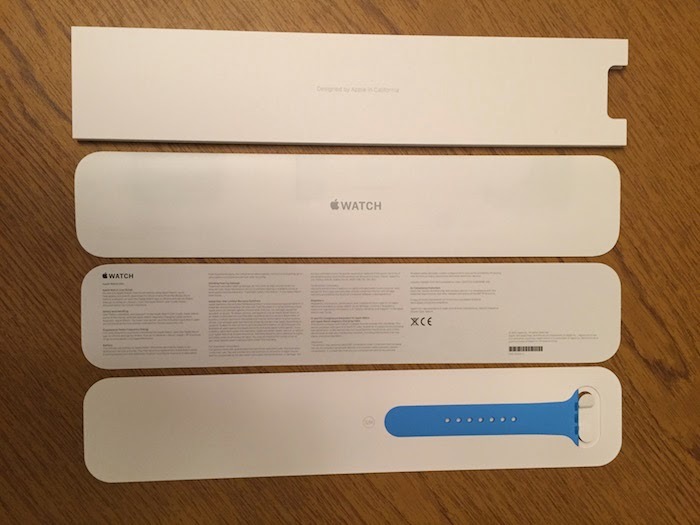 If you haven't already done so, you can read The Apple Watch - Part One: Announcement, Pre-Order and Try Ons. 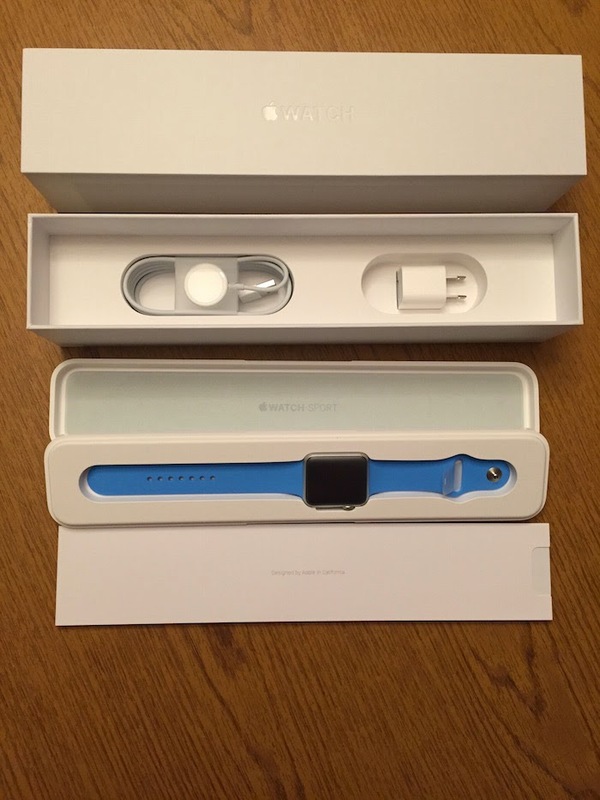 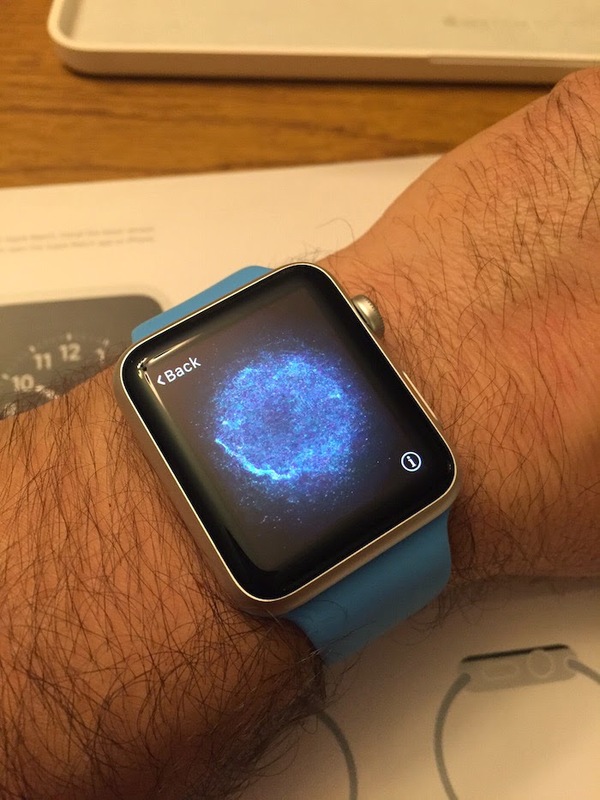 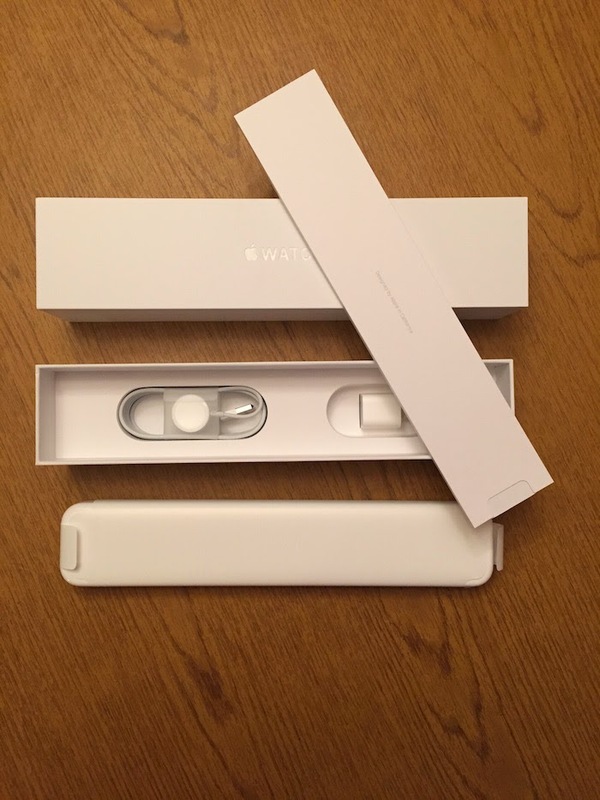 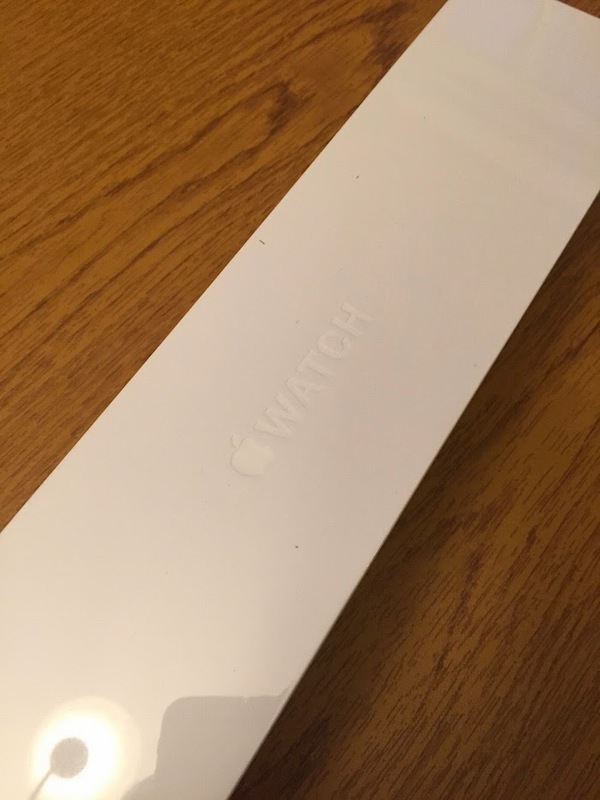 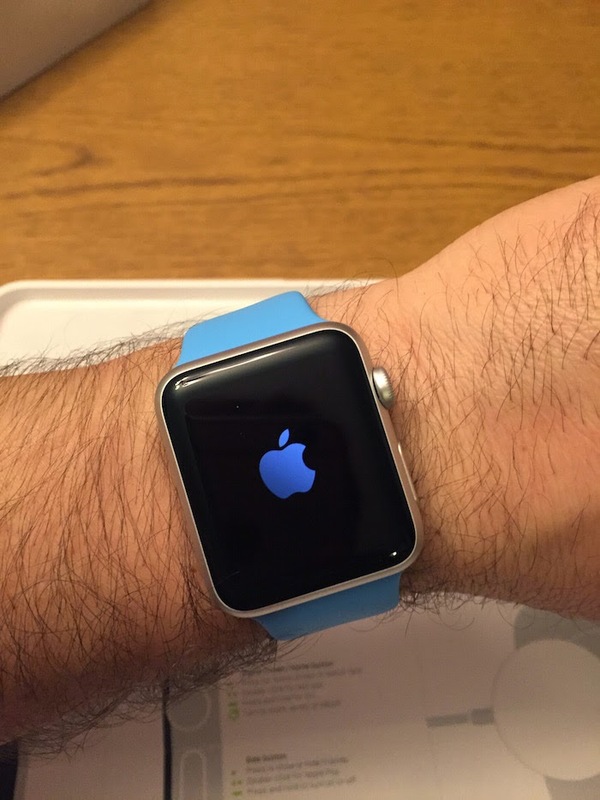 Here are my unboxing photos of my Apple Watch. 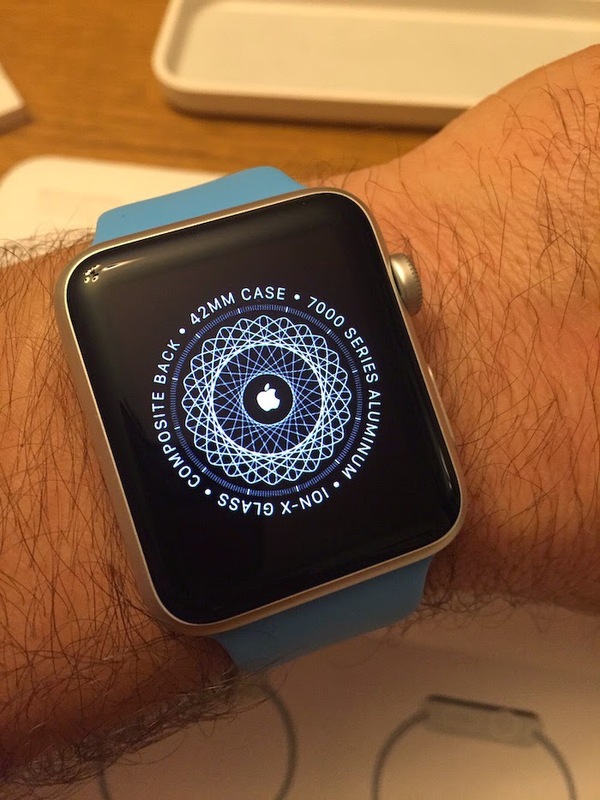 Now that my Apple Watch Sport Edition has been paired with my iPhone 6, it's time to start using it day-to-day.